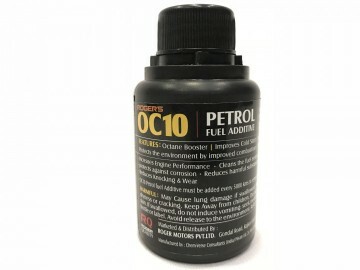 I bought this Petrol Additive product recently and added immediately when I filled the fuel/petrol next time... This product has made my car smoother and helps my car by increasing the mileage reasonably, especially when Idling at Traffic Signals, Toll Gates etc... Will buy again when my Car completes 5000 kms since this product is added... Keep Improvising ROGER...!! 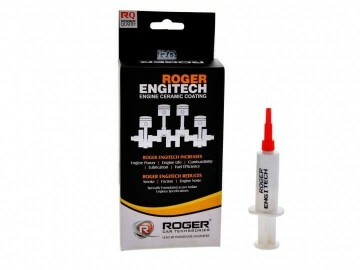 I bought Roger CARSTER recently.. 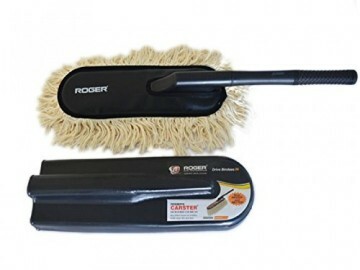 Since I got this product dry cleaning my car has become easy and time saving.. Thaks Roger..!! !